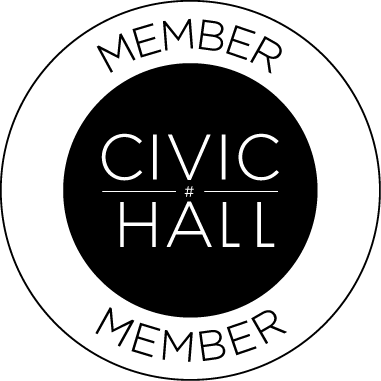 Founded in 2016, FAMin’s mission is to give families the power to stay connected and to share resources. People use FAMin to share with their family and friends, moments in their children’s lives and crowdfund needs in that child’s life. FAMin is changing the way family is done. 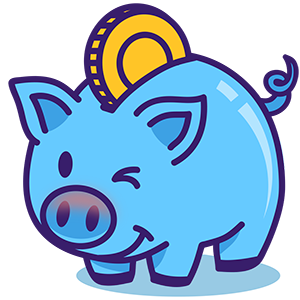 FAMin personal online Family Fundraising piggy banks for all of your kids needs! kids has never been so fun or simple! Invite Family and Friends to join Your FAMin (personal) or Extended FAMin(private) via text or email notification. Share as much or as little as you like on your personal and private page. FAMin’s high level security keeps family moments safe and secure! Identify a need or a goal and create a FAMin Piggy Bank for your child. No matter how big or small. We suggest you start with the small things. “It takes a Virtual Village to Raise a Child”, as well as a few coins! 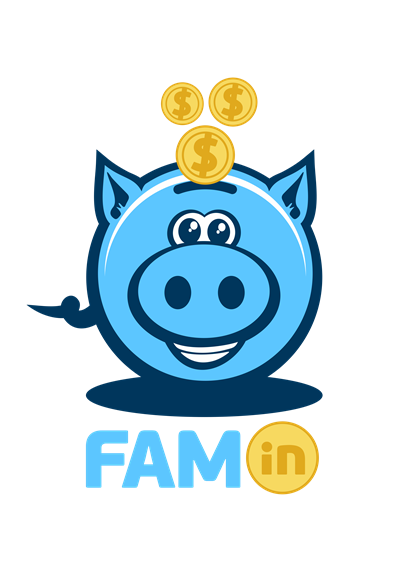 Register now to be selected for a chance to win one of 10 $10 giftcards to be used on FAMin. We will close the drawing on August 1, 2018. Please take a quick moment to fill out our survey to let us know how to make the best product for your needs.